HOORAY! We're here to kick off another week of Life Created Tuesdays! 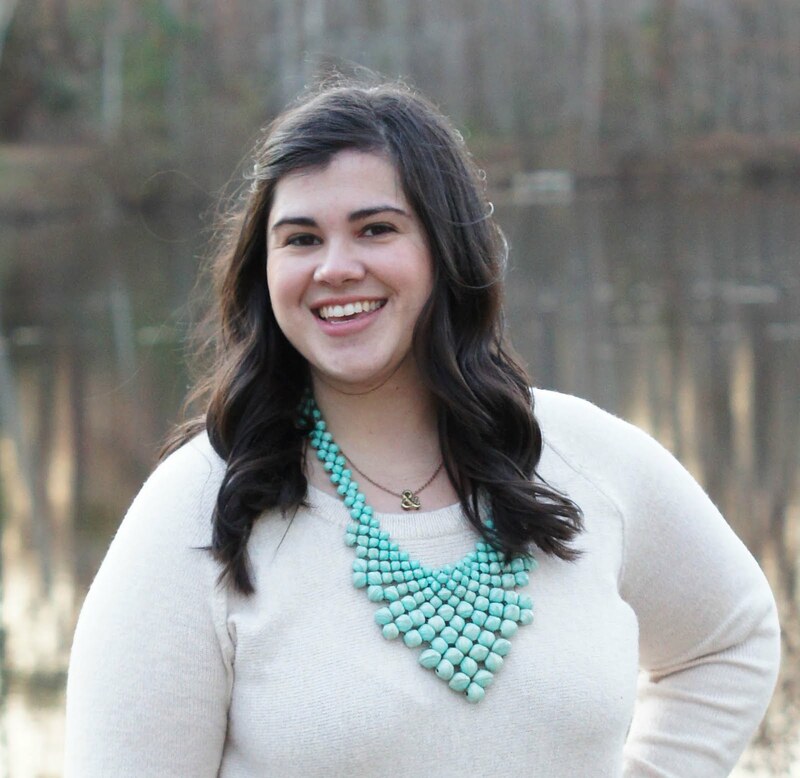 Each and every week, I'm so excited to see you join us in sharing a bit of life created. Whether it be a recipe, tutorial, life lesson, blog tip, or roundup galore, we want you to share with us. 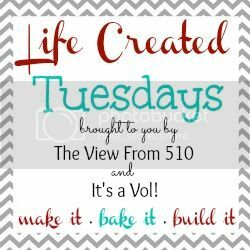 Come here, or It's a Vol!, every Monday at 9:00 p.m. EST to link you latest posts with the Life Created link party. For those of you joining for the first time, don't be shy! We are here to create a community! Check out your fellow bloggers' posts and leave a comment on what you love. We're here to build each other up! 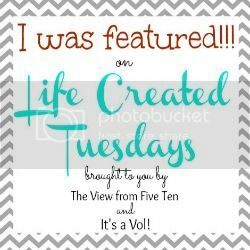 Let's kick off week nine of Life Created Tuesdays with this week's features! 1. 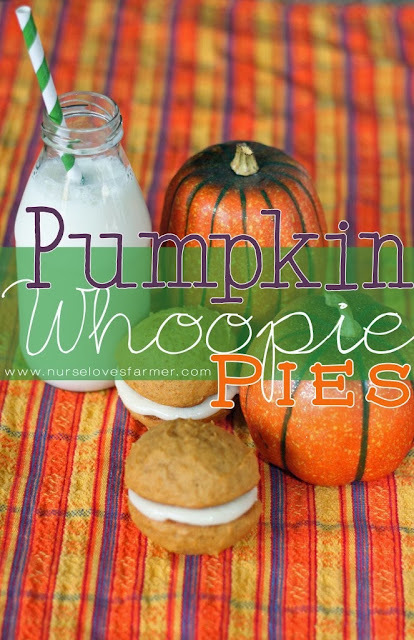 Sarah from Nurse Loves Farmer's Pumpkin Whoopie Pies! Wowza these look amazing! 2. 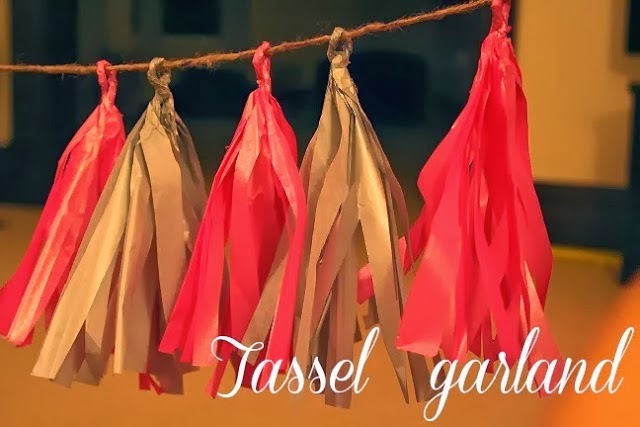 Cari from Adventures of the Roberts made some adorable Tassel Garland! Can't wait to see her daughter's finished room! 3. Kisha from The Glamorous French Housewife's Delicious Fall Pear and Raspberry Tart sounds divine! 4. 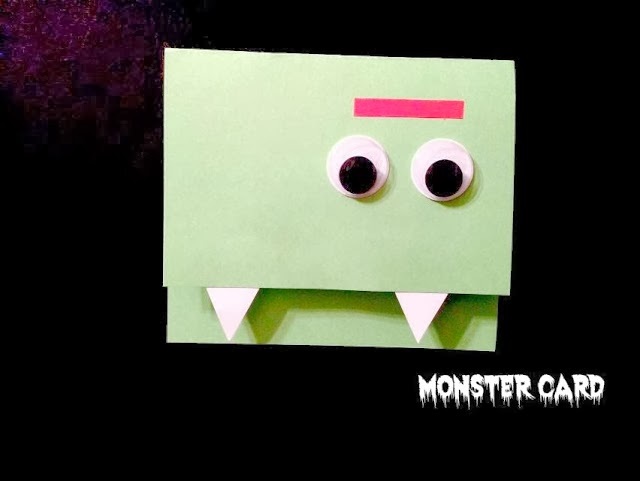 Lauren from Adventures with Little Man made these super fun Monster Halloween Cards! If you've been featured feel free to grab a "featured" button for your page or sidebar! 1) Please link back to either Sarah or me in the form of a link or the button below. 2) Please link directly to a specific blog post and not your blog's main page. 3) NO giveaways or shop links. Period. End of discussion. Violators will be removed. 4) Posting here implies that you give permission for your blog post (including photos) to be featured the next week. We will NEVER remove a watermark or pass your content off as our or own and we will always provide a visible link back to your blog. 5) Posting here gives permission to be added to the Life Created email list. This is one email that goes out every week once the link-up is live. If you do not want to be added to this list but still want to link up please email me or Sarah.